Fighting for productive farmland... 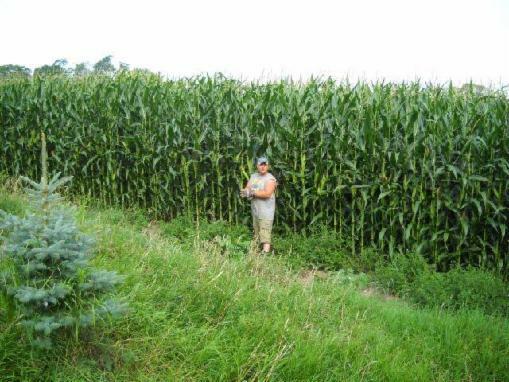 The photo below was taken in September 2011 on a field where there is a proposed solar installation in Midhurst, Ontario. What a crop! Can this be considered inferior farmland?